Where should I file probate in Florida? After you lose a loved one, there are many decisions that you need to make in order to carry out your loved one’s wishes. If your loved one had a will or owned certain assets at the time of death, such as a house, car, boat, bank accounts, or investment accounts, probate will need to be opened in order for the assets to be transferred according to your loved one’s wishes. Well, the first step to opening probate is to understand the location where you are required to file for probate administration under Florida law. 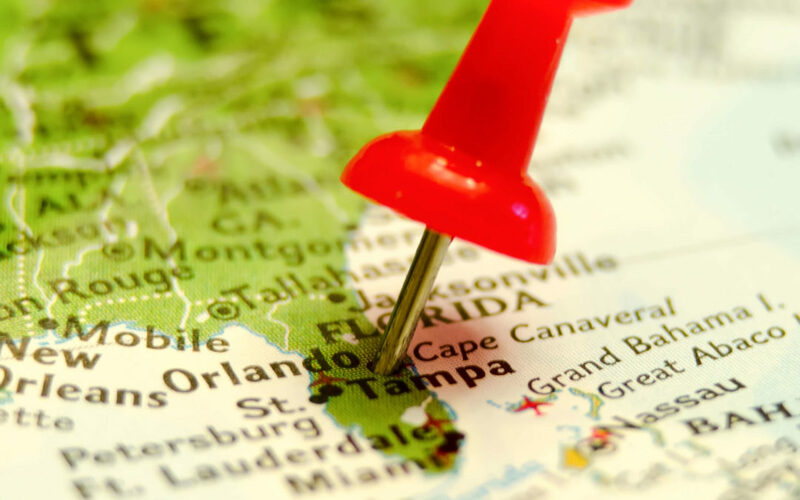 Where is the proper location to file a probate case for a Florida resident? In Florida, a probate case needs to be opened in the county where the decedent (the person who passed away) died, if the decedent was a resident of Florida. Under section 733.101(1), Florida Statutes, the proper venue for a probate administration is “in the county in this state where the decedent was domiciled.” For example, if a person passes away and resided in Pinellas County, Florida, the only suitable venue for the probate case for that person is in Pinellas County. Where is the proper location to file a probate case for a decedent who lived out of state? If the decedent resided in a different state, there are different rules for probate. If a decedent did not live in Florida, the proper venue for a probate proceeding is any county where the decedent’s property is located or in a county where a debtor (someone who owes money) of the decedent resides. These situations are governed by section 733.101(2) and (3), Florida Statutes. This means that if the decedent lived in another state but owned real estate in Florida, probate is properly opened in the county where that real estate is located. If there is someone who owes money to the decedent, probate can be opened in the county where the debtor is located. Typically, in these cases the decedent will need to have probate opened in the state where they resided under that state’s laws and then open a second probate in Florida to transfer the property in Florida in accordance with the decedent’s wishes. Contact us today to schedule a free consutlation. If you think that you may need to open a probate administration case for your loved one or if you were named as a personal representative in a will, you should talk to an attorney to determine the best course of action. It is always better to make sure that you are filing for probate in the proper place. A mistake in filing may result in the dismissal of the probate case, which will waste money and time. An attorney will be able to make sure that the probate case is efficiently administered, saving you time and stress. Contact us today to schedule a free consultation.